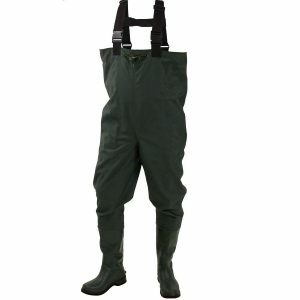 The Hodgman Caster Neoprene Waders are entry-level waders and cost slightly above the 100$. 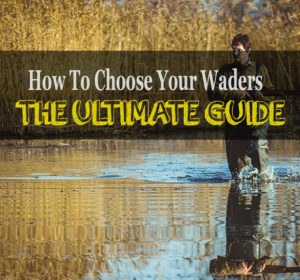 Hodgman promises high quality and features you would only find in waders way more expensive. I took a closer look to check if this is true. 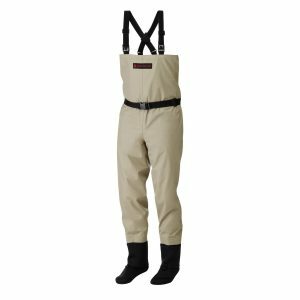 The Allen Brule River bootfoot Chest Waders, are one of the most sold pair on Amazon. 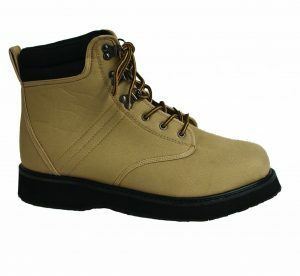 With around 60$ they are low budget and assuming Allen produced quality here, could be a good product for beginners. I will review them for you, so you know all facts when you make your decision. 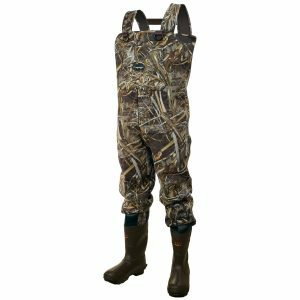 The Frogg Toggs Rana wading boots are entry-level equipment and come with rubber soles. 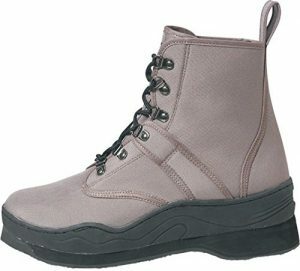 The price is a bit over 50$ and therefore the Ranas are relatively cheap compared to other wading boots. I will check in this review if they are worth buying.